Life is hard enough without having to spend time with your siblings. 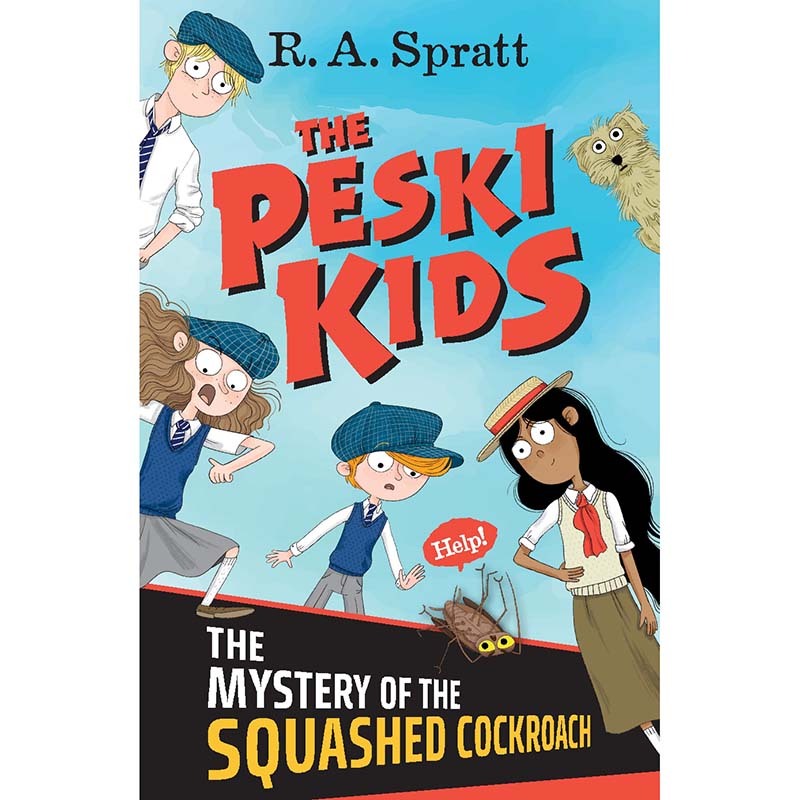 But there is no other way for Joe, Fin and April Peski to solve the mystery of the cockroach catastrophes that is rocking their new home town of Currawong. Along with Loretta, their stunningly beautiful yet sociopathic next-door neighbour, and Pumpkin, the world’s worst trained dog, they set out to catch the culprit. Together they are The Peski Kids.